Throughout the ages men and women have cherished gold and many have had a compelling desire to amass great quantities of it - so compelling a desire that the need to seek and hoard gold was aptly named "gold fever". Gold was among the first metals to be mined because it commonly occurs in its native form. It is not combined with other elements, is imperishable and exquisite objects can be made from it. Dating back over 5,000 years ago, Gold was used by artisans of ancient civilizations to decorating tombs and temples. 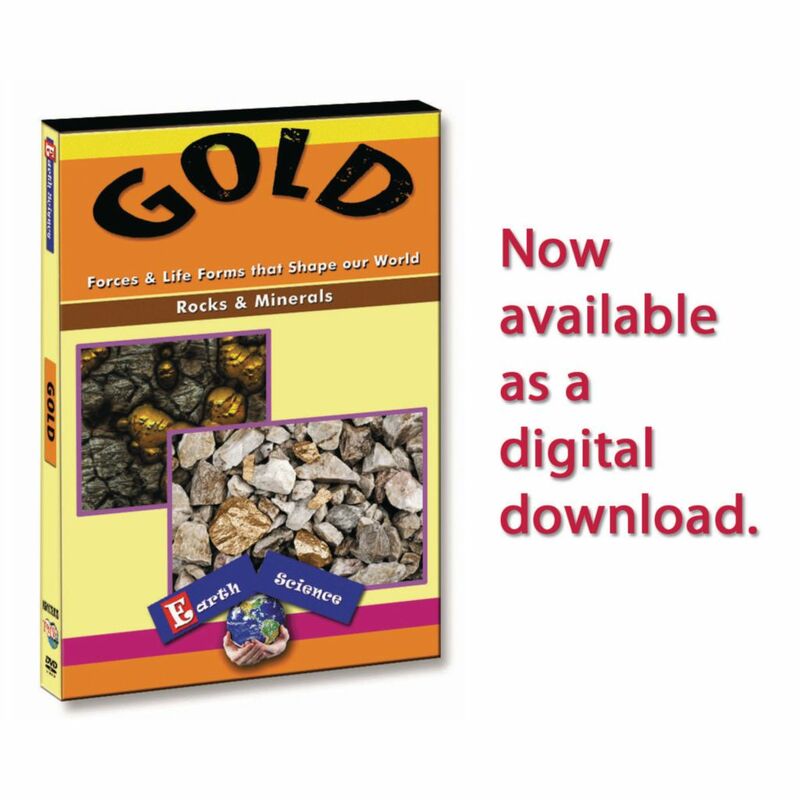 This program teaches a brief history of the discovery of Gold and explores the many uses throughout history. Subjects covered include: Physical and chemical characteristics of Gold, How Gold is connected to world economies, How Gold is found and classified, Various hypothesis on how Gold was formed in the Earth, Mining for Gold in underground mines, Open-pit mining for low grade Gold deposits.